LOS ANGELES—The world is celebrating the life of Aretha Franklin, the incomparable, beloved songstress and Queen of Soul. The 76-year-old passed away in mid-August surrounded by family in her Detroit home due to advanced pancreatic cancer. Her funeral, limited to family and friends, will be held Aug. 31 in her beloved City of Detroit at Greater Grace Temple, said publicist Gwendolyn Quinn. Public viewings will take place Aug. 28-29 at the Charles H. Wright Museum of African American History from 9 a.m. to 9 p.m. EST. Ms. Franklin will be entombed at Woodlawn Cemetery in Detroit, along with her father Rev. C.L. Franklin; sisters Carolyn Franklin and Erma Franklin; brother Cecil Franklin; and nephew Thomas Garrett. She departed this life on Aug. 16. 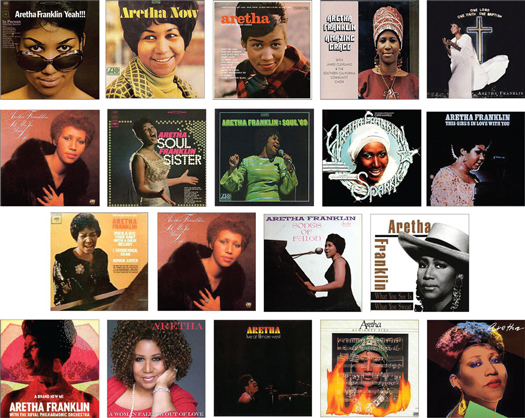 Across the world came tributes and highlights of Ms. Franklin’s career as an incredible, transcendent songstress. But the powerhouse singer was also known for her activism and unapologetic support of Black causes—from civil rights, to the Black Power and Black Arts movements of the 1960s and 1970s. 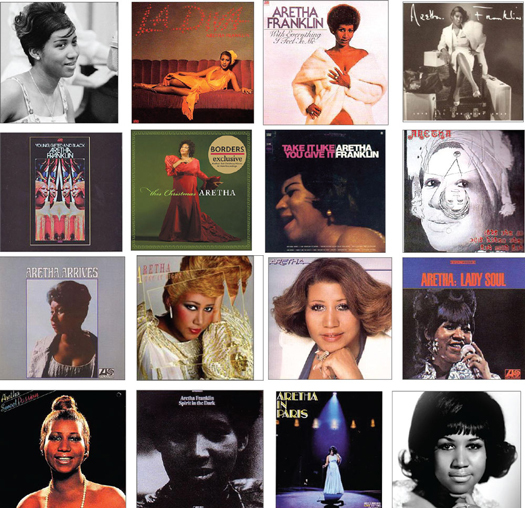 Over her 50-year career, she came to be regarded as the greatest singer of any style or genre. She was also awarded the Presidential Medal of Freedom to go with 20 No. 1 R&B hits, 18 Grammys and more than 100 singles on the Billboard charts. In 1987, she became the first woman inducted into the Rock and Roll Hall of Fame. But what was most consistent about his longtime friend was her humanitarianism, said Norman Thrasher, now Norman Bilal Muhammad, who grew up in Detroit and knew Ms. Franklin for most of her life. “She loved people. She loved church. She loved God,” he stated. Ms. Franklin fed people annually at her father’s church, uplifted them with song, and top gospel greats were brought in to perform for the community, he said. 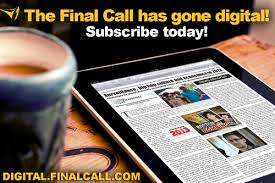 Mr. Thrasher told The Final Call he met Aretha Franklin when she was 12. 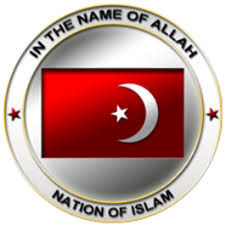 They were good friends, for over 60 years, said the Muslim pioneer who was inducted into the famed Rock and Roll Hall of Fame in 2012, along with fellow Muslim, Abdul Bin-Asad (formerly Lawson Smith) as members of The Midnighters. He watched her endure the trials of her father and siblings’ passing and stand strong in her faith. “She’s always been a Christian woman, believing in Christ the best she could. She’s always been faithful to the church. … She made sure that the church stayed valuable in the community, New Bethel, right today,” he said. As in music, Mr. Thrasher he said his longtime friend’s place is just as secured in the Black struggle. “She was with Martin Luther King, Jesse Jackson. She knew about Islam. 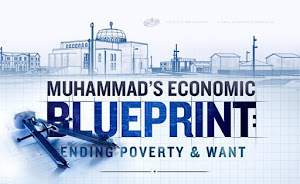 She knew about the Honorable Elijah Muhammad. She knew about Minister Farrakhan, because he came to the church a few times and gave the eulogy for David Ruffin at the church,” he said. 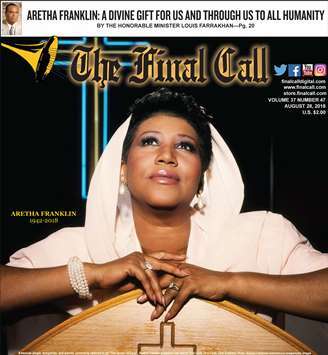 Abdul Akbar Muhammad, international representative of Minister Farrakhan and the Nation of Islam had fond memories of Aretha Franklin, though he only met her up close once. That was after she visited the historic Muhammad Mosque No. 7 on 116th Street and Lennox Avenue, now Malcolm X Boulevard, in April 1972. While under the leadership of Min. 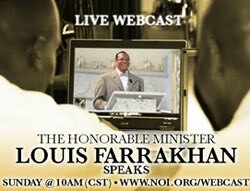 Farrakhan, Mosque No. 7 was attacked by police officers responding to a false emergency call. One officer was killed by another officer’s weapon. 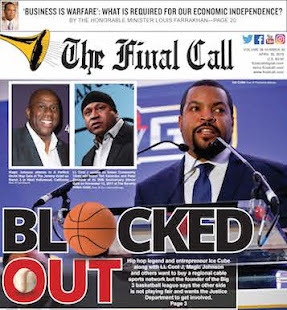 “She came to express her solidarity with Minister Farrakhan and anything she could do while we were going through that particular crisis,” said Minister Akbar Muhammad. He recalled how she was critiqued her for wanting to leave gospel and the church to get into secular performances. Some felt was her leaving the church, but to the contrary, Min. Akbar Muhammad said. It was her making an impact on Black struggle using her voice. “Jail is hell to be in. 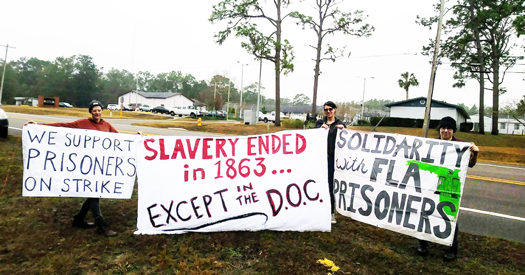 I’m going to see her free if there is any justice in our courts, not because I believe in communism, but because she’s a Black woman and she wants freedom for Black people. I have the money; I got it from Black people—they’ve made me financially able to have it—and I want to use it in ways that will help our people,” Ms. Franklin declared at the time. “She’s like one in 10 million. There’ll probably be a million years that go by before you have somebody with those multiple gifts that she had, and I think the greatest gift she had was she was so humble,” said Luqman Abdul Haqq, formerly known as Kenny Gamble of the famed musical production Philadelphia duo, Gamble and Huff. That humility grew from her upbringing with her father and her spiritual base, he said. 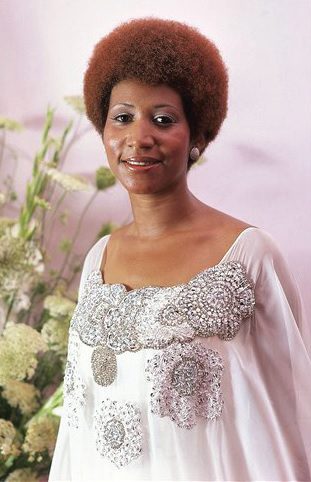 Aretha Franklin took her skills honed as a Gospel singer to rhythm and blues, which allowed her to reach more people. “As the Qur’an tells us, every soul tastes death. That’s all of us. 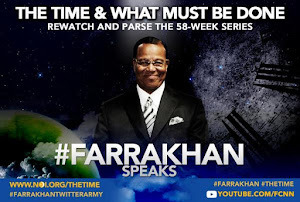 I heard the Honorable Elijah Muhammad say once that the only way to escape death is that you can’t be born, so we all have to experience that portion of this whole journey of life. And Aretha, as much as we hate to see a great talent like that, a wonderful person who did so much for so many people, we have to look at it as a sign for us also,” said Mr. Haqq. Mr. Haqq noted Aretha Franklin could have lived anywhere, and decided to stay in her hometown, her community. She was a pillar for Detroit, the country, and the world, he said. “I’m really glad to have known Aretha Franklin in this journey of life and I’m thankful to her that she recorded two of our songs, ‘A Brand New Me,’ wrote with Jerry Butler and myself, and ‘Christmas Just Ain’t Christmas.’ Aretha Franklin, she had a knack for taking a song and rearranging it her way. When I heard her do ‘A Brand New Me,’ I really felt good,” Mr. Haqq shared. He also admired Aretha Franklin for her community and social activism. She was always there and was very instrumental in Barack Obama’s presidency, he added. For Monica Morgan, international photographer and Detroit native, Ms. Franklin was larger than life, yet very personable and warm. Whether working for the Queen of Soul not at times, the mega-star always showed respect and granted access, Ms. Morgan said. When Ms. Franklin was first declared ill a few years back, her official photograph after that illness was taken when she was taping for the Grammy Awards, according to Ms. Morgan. “I was able to take a photograph of her. She had a pink gown on. And I kid you not, I literally only had 2-3 minutes in between takes to take the image, set her up, put it together, and snap the image, and it was the cover of Jet Magazine as well as the inside photographs of photos I’d taken of her and her family,” Ms. Morgan told The Final Call. “She has left us with a legacy that will live on, a voice that can’t be copied with having actually opened people’s eyes to the city of Detroit, because she went all over, singing for people like the Pope and presidents, plural! So she will live forever because of that and that’s one good consolation to this sad moment, that we will always have her music and it will always be synonymous with Detroit,” said Ms. Morgan. Rev. Jesse Jackson speaks to reporters at the Operation PUSH Soul Picnic at the 142nd Street Armory in New York, March 26, 1972. 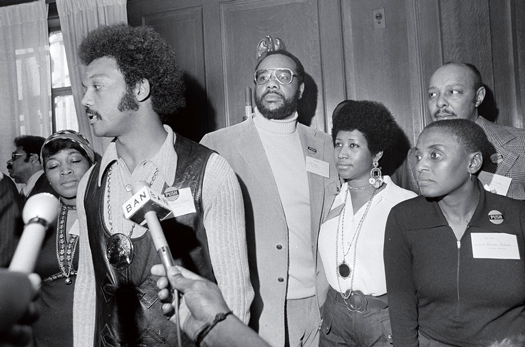 Left to right are: Betty Shabazz, widow of Malcolm X; Jackson; Tom Todd, vice president of PUSH; Aretha Franklin; Miriam Makeba and Louis Stokes, rear right. PUSH stands for People United to Save Humanity. Dr. Darnell Hunt, dean of Social Sciences and professor of African American Studies at UCLA, described Aretha Franklin as a genius who successfully blended different Black musical traditions into her own unique creation and revolutionized the way people think about music in America. “I mean, some people have called her the greatest vocalist of the 20th Century. She was amazing,” he stressed. In addition to being an accomplished pianist, singer, composer, Ms. Franklin’s music defined an era, a period that transitioned between civil rights and Black Power, Dr. Hunt said. “It was sort of affirming Blackness unapologetically, and it almost became an anthem for that period in American history,” he stated. “Respect” became an anthem for women, but was an anthem for Black people who deserve respect, who wanted to be embraced in their humanity and as whole citizens, he stated. “In her voice, we could feel our history, all of it and in every shade—our power and our pain, our darkness and our light, our quest for redemption and our hard-won respect. … And sometimes she helped us just forget about everything else and dance,” read part of a statement from Barack and Michelle Obama. “I'm saddened to hear about the loss of our Queen of Soul, Aretha Franklin. Aretha is a legend. She not only provided the soundtrack for the Civil Rights Movement, Aretha's music transcended race, nationality and religion and helped people from all backgrounds to recognize what they had in common,” said civil rights leader, Rev. Dr. Joseph E. Lowery. Ms. Franklin performed during the burial service of Martin Luther King, Jr., in 1968. She backed the civil rights leader and his movement with her money, her voice and her popularity. 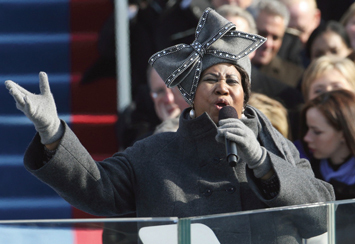 In 2009, she performed on the National Mall at the inauguration of the first Black president, Barack Obama. Her father was also a civil rights activist in his own right. “A national treasure to everyone. But to me personally, Aretha Franklin was my dear, dear friend, my homegirl, and I loved her a lot. From seeing her as a baby singing and playing at the piano at her father's home, to her giving a rousing performance at the White House, she has always been amazing. No matter how the music has changed over the years, she remained so relevant,” said legendary Motown Sound creator Berry Gordy, in a statement. Frank Smith, Jr. has, for the past 20 years served as the founder, director and curator of the African American Civil War Museum in the heart of Washington, D.C. 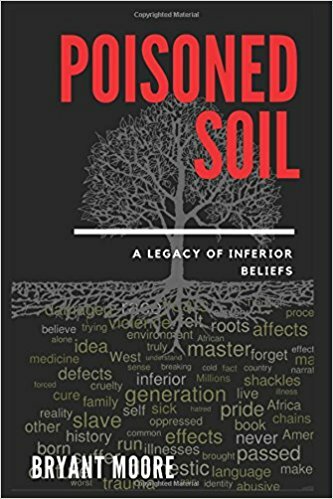 But as a 20-year-old college student at Morehouse College in the early 1960s, he became president of the Atlanta Student Movement, then helped co-found the Student Nonviolent Coordinating Committee and worked in Georgia and Mississippi. 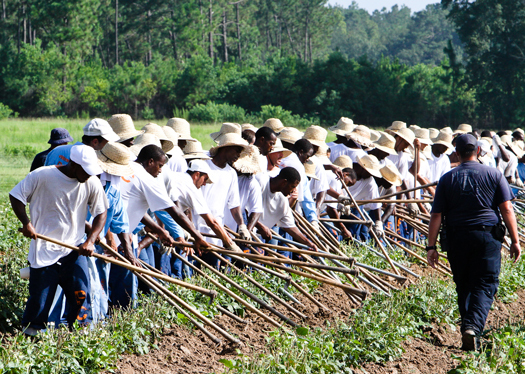 He recalls being beaten, threatened, brutalized and tossed in jail in Mississippi. 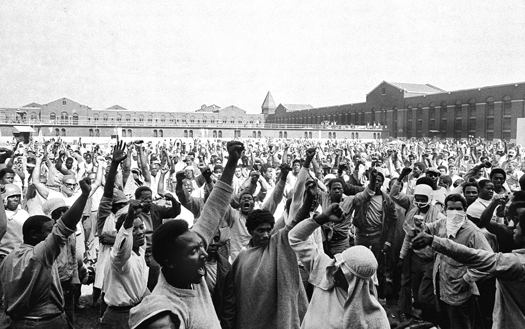 And throughout the six years he spent on the ground organizing for voting rights and Black dignity, Mr. Smith said Ms. Franklin’s music provided the tenacity, resolve and grit he and fellow civil rights activists needed and used to stand up to racists and White nationalists intent on keeping Blacks caged and constricted. Mimi Machado-Luces said the Queen of Soul taught her as a young girl fresh from Venezuela how to be a Black American. 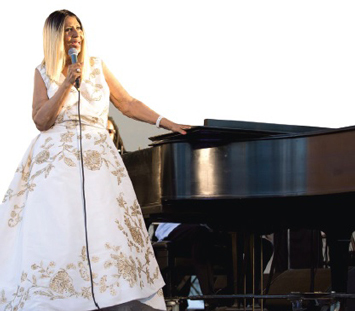 Vance Levy, a Washington, D.C.-based performing artist and songwriter, said that for several days before Ms. Franklin’s passing and since, he’s been playing her music and reveling in the sheer artistry and magic of her words, music and message. He echoed what a number of people have said: that Ms. Franklin’s music and activism were vigorous and unapologetic expressions of Black culture and pride. Her music, hair, attire and her demeanor became the example for a generation, he said. Mr. Vance, whose stage name is Head Roc and who has been dubbed by many the Mayor of D.C. Hip Hop, said he is in awe of the range of musical genres Ms. Franklin mastered, which included gospel, pop, soul, jazz, rhythm and blues, opera and classical music.